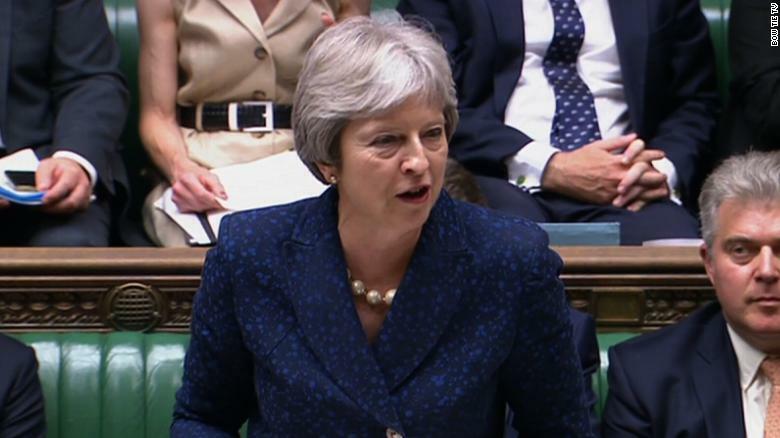 Can Theresa May survive her worst Brexit crisis? 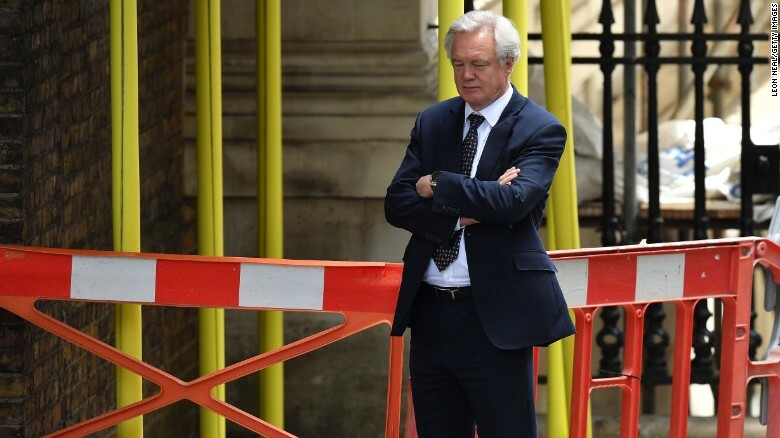 The former Brexit secretary, David Davis, quit the Cabinet over a plan brokered by Theresa May for leaving the European Union. 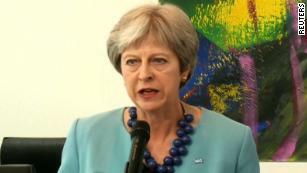 Theresa May addresses Parliament on Monday after Foreign Secretary Boris Johnson resigned. CNN's Kara Fox, David Wilkinson, Hilary McGann and Simon Cullen contributed to this report.